What's the deal? Robert Vadra. However, he reiterated that all laws were complied with in a completely transparent manner. “An enquiry has been ordered by the government of Haryana. Let us await its outcome. 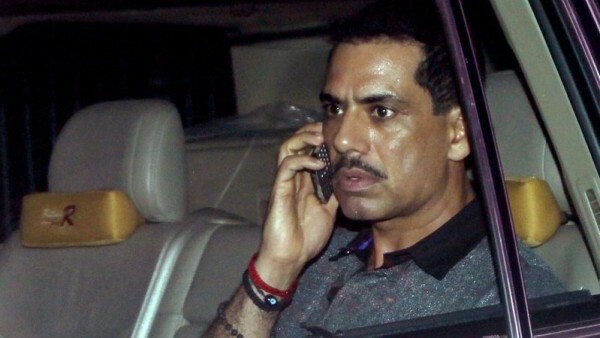 Neither I nor anyone associated with me has anything to hide,” said Vadra on his official facebook page. Reactions from Vadra came a day after the Haryana government announced a one-man commission to probe the granting of licences to his company and other firms for developing commercial properties in Gurgaon’s Sector 83.